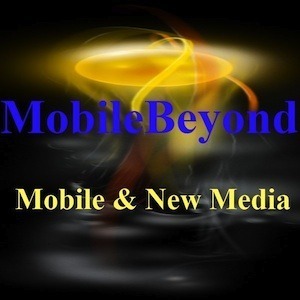 MobileBeyond is an online technology publisher and media content creator specializing in mobile, wireless and marketing. If you need an excellent blog, website, podcast program (audio, video), contact Brian Prows at info@MobileBeyond.net (510-565-7946). MobileBeyond is a mobile content marketing service and publishing firm. 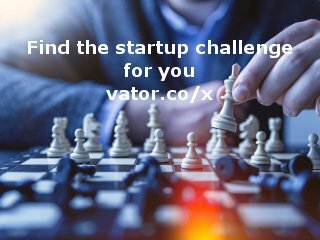 We help companies increase their online presence through desktop and mobile. MB creates content strategies for companies seeking higher Google rankings. Over 50% of your website and blog content is consumed on mobile devices. And Google now ranks mobile search higher than desktop. Consider MobileBeyond your mobile content and marketing partner. We'll help you leverage dynamic content, customer engagement, and lead generation. Do you have a Wordpress blog or website you'd like optimized for fast download speeds on mobile and desktop? Use MobileBeyond's expertise to optimize each website page for maximum download performance. Learn more about MobileBeyond's services today. Brian is an active blogger, podcaster and Web writer, appearing on his own sites and elsewhere. He writes about technology's effects on people. He founded and runs MobileBeyond, a mobile media company and is active on many social media sites. MobileBeyond generates revenues through consulting and content creation services.